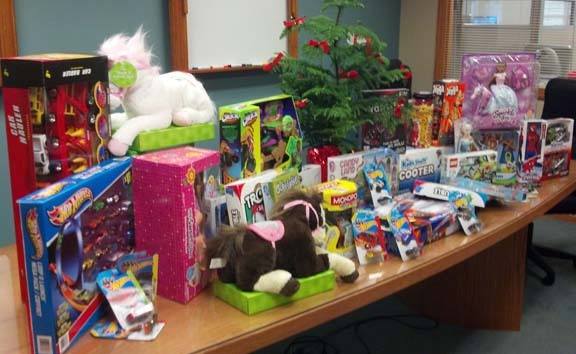 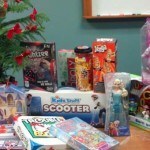 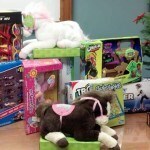 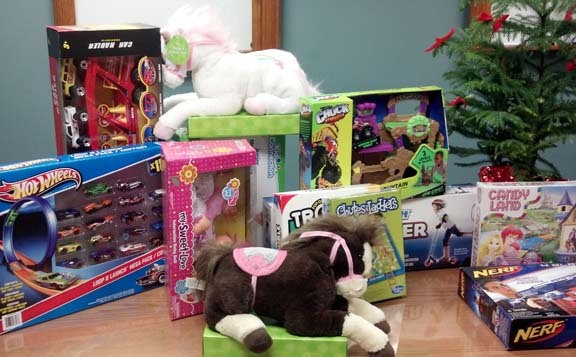 We would like to thank everyone who contributed to our Toys for Tots campaign this year! 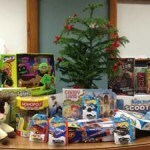 With your help we were able to get even more toys than last year – we couldn’t even fit them all in one photo! 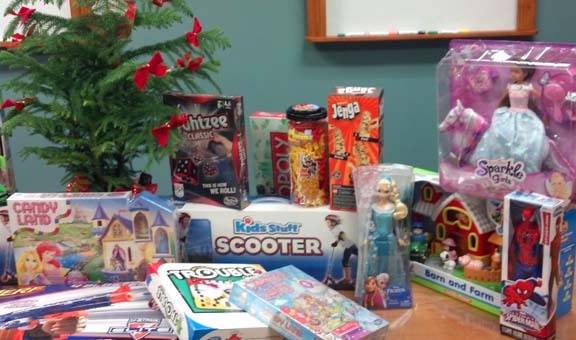 Our Toys for Tots box is overflowing and we all had a wonderful time gathering toys for kids this Christmas season! 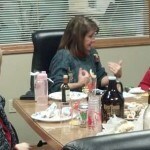 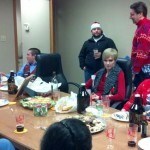 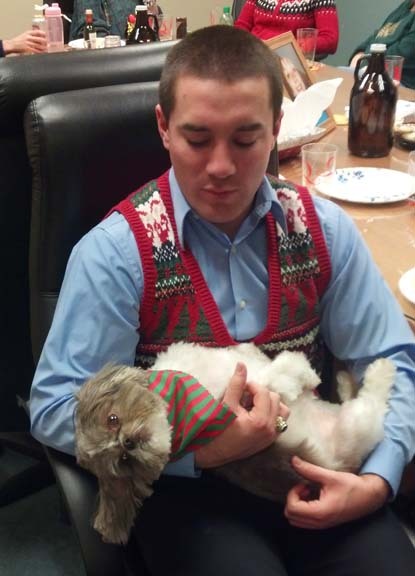 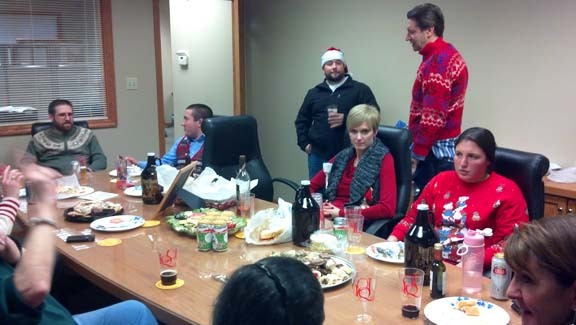 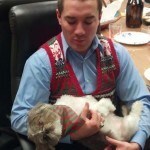 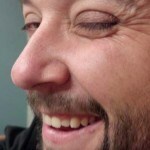 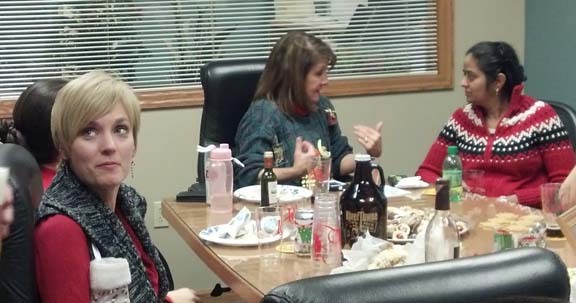 Check below for photos from the campaign party – including ugly sweaters! 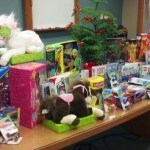 Thank you again to everyone who participated! 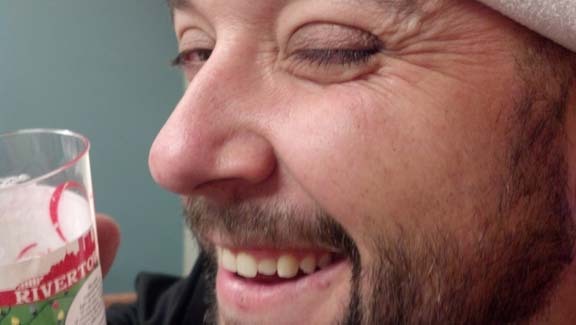 Happy Halloween from the IQ Office!